Fall themed photos? Alex Nguyen gives out great tips here for amazing shots! Keep it simple. I think everyone has seen the Pinterest picture of the baby in the pumpkin. I'm here to tell you - it's NOT THAT EASY. 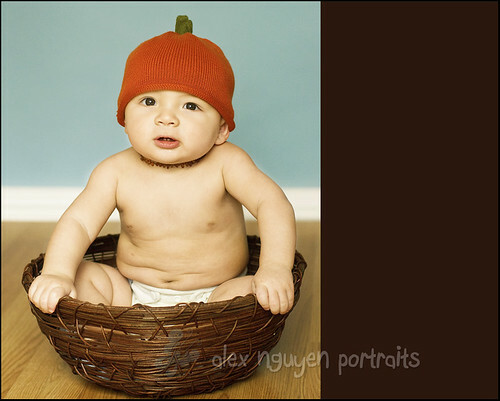 Instead, put an adorable pumpkin hat on your baby, and snap a picture that way. Here I put my baby in a basket to make sure he didn't crawl away. WAY more comfortable than trying to squeeze him into a pumpkin. 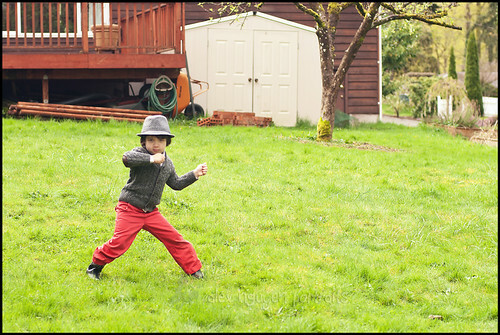 Looking to take outdoor photos of your kids? Some great tips here! See even more at Alex Nguyen Portraits! 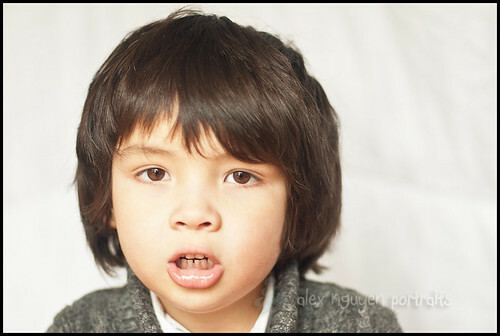 Alex Nguyen of Alex Nguyen Portraits gives tips on how to take a great photo of your kids! 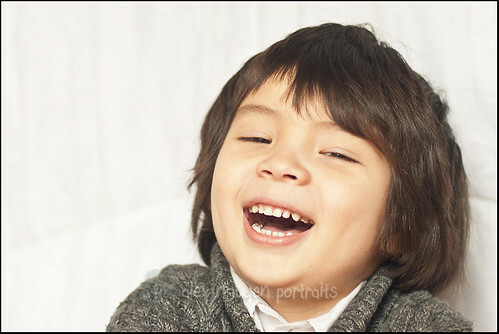 Get close to your child, and fill up your viewfinder with their sweet face. For a dozen more easy tips, check out her contributor post! φωτογράφος γάμου an individual searching for photography work opportunities. "So great to see amazing ways of photo editing within this blog. Appreciation for posting and sharing them." I work in Clipping Path Lab which provides clipping path service, remove background service, image editing and Ghost Mannequin Service etc. Great tips are given here baby is so cute and captured from the right angle for that reason its looking great. Interesting post for photography lover. Not only this post, I think all this blog is friendly for photography lover. And the photo editing services are also attractive. Amazing photography and these babies are so pretty . I appreciate your taking photos . So Nice thanks for sharing the post . I would like to say thanks for sharing wonderful photography blog. I am also a photographer in Israel so this blog is so much beneficial for me. Awesome! In this blog the presentation way of the photographs is mind blowing. The best Photography Services represent anything like your mood was good or bad in your photo. Very nice post on Photography and I enjoy reading it. From this post, I learned good things about photography.I work with Neck Joint Service. Amazing tips. Keep it up. I can't visit your site, what is wrong with it? Please answer me as quickly as possible. Thanks! Your all baby Photo are so beautiful and specially the baby smile are so cute.....Thanks for share this Photography tips.. These are the best photography by you and we can say that It is best Photoshop Clipping Path Service where image is looking so clear. Visit on top class Photoshop Clipping Path Service company to get the best service of clipping. Great blog you have shared here about becoming a photographer in one year. Your tips and tricks are very helpful for every photographer. If you are looking for Videography Services New York, then thebulbroom.com is the best website. The photographer is very professional and this click style is also perfect. Thanks for sharing. This article is really appreciate able.Thanks for this post. Amazing photography skill.Thanks an lot for sharing your this kind of post. Thanks for this awesome post. It's really a great app for Bloggers! For the Photo Restoration Services you must have clipping path service to get perfect result. An excellent job done here. All shoots were perfect. Thank you. Well described post. Thanks for sharing this useful information to retouch photo. As always awesome content, I love reading your articles, much appreciated! Great post! This article is really appreciate able. thanks for sharing. What a nice photography and a lot of experience share . background remove is one of the best editing feature. graphics design and I am sure you spend a lot of time on doing this site! I'm really here to appreciate that you are a good blogger!!! This is a really nice blog. I wonder how it feels to get a conversation with them. Thanks for sharing. Thanks for sharing idea to all other. And your kids was very cute. if you want you can remove background to show them different. I would like to thank you for the efforts you have made in writing this article.As a clipping path company service man, I am hoping the same best work from you in the future as well. In fact your creative writing abilities has inspired me a lot. Really the blogging is spreading its wings rapidly. Your write up is a fine example of it. Thanks for ones marvelous posting! I definitely enjoyed reading it, you might be a great author. I work in a Photo Background Removal company & I will be sure to bookmark your blog and definitely will come back sometime soon. I want to encourage that you continue your great work, have a nice morning! Thank you Alex Nguyen, for sharing this post. Awesome photography tips. Thank you for share with us. I have a very good website for the Clipping Path Service, If you want you can visit this site. Beautiful photography and excellent content. Thanks for sharing. Really Outstanding post. I love these. It will useful for any new comer and expert guys also. Thanks for your excellent stuff. Wow this is great photography.Its very help full for us.Thanks to share this. Thanks for sharing such a informative and useful article. Nicely explained the article. I love to read your articles that you have shared. Your article is highly appreciated. Keep it continue. thanks for sharing this nice post.... get background remove serviceat a reasonable price from clipping expert asia. Wonderful photography. All children are very innocent so i love them. I mean , all man should love with them. Amazing! this information thanks for sharing.